“Field_Notes – Cultivating Grounds” was a week-long field laboratory for the theory and practise of art&science work at Kilpisjärvi Biological Station in Lapland, which belongs to the University of Helsinki. Five working groups, each hosted by an expert together with a team of five practitioners, developed, tested and evaluated specific artistic approaches based on the interplay of art&science. The outcome of Field_Notes in 2011 resulted in a publication published by the Finnish Bioart Society in 2013. “Cultivating Grounds” refers to the intention of Field_Notes to develop and strengthen art&science practise with a specific focus on the locality of Kilpisjärvi. 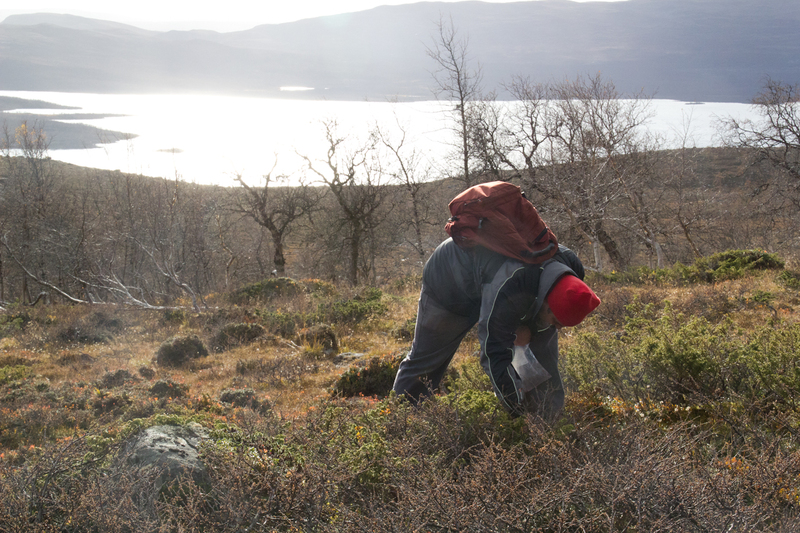 The local nature and ecology, as well as the scientific environment and infrastructure of Kilpisjärvi Biological Station acted as a catalyst for the field work carried out.